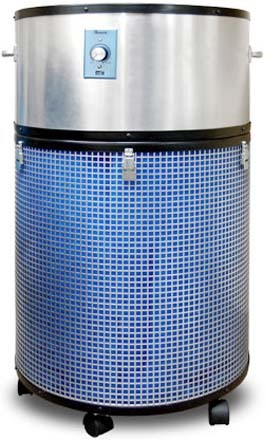 Electrocorp's radial air purifiers are the next generation in industrial/commercial stand-alone units. RAP's are engineered to be quieter and more powerful, providing exceptional air scrubbing in an attractive format. * Maneuverability:5 x 2" diameter wheels.